"Who do I send my original songs to?" Get this invaluable list at a great price! Ever watched a scene in a movie or TV show and thought, "My song would be perfect in that spot." We all know how hard it is to get a label deal anymore; film and TV is a great new avenue for songwriters to make money. Music supervisors are the people to submit to; they don't want to pay exorbitant licensing fees for famous songs, so they're looking to indie writers for their soundtracks and background music. This premium list has been individually verified and checked for accuracy. This is the most up-to-date list available, and costs roughly 70% less than other lists of its kind. Follow the "helpful/very important tips" at the top of the list for best results. 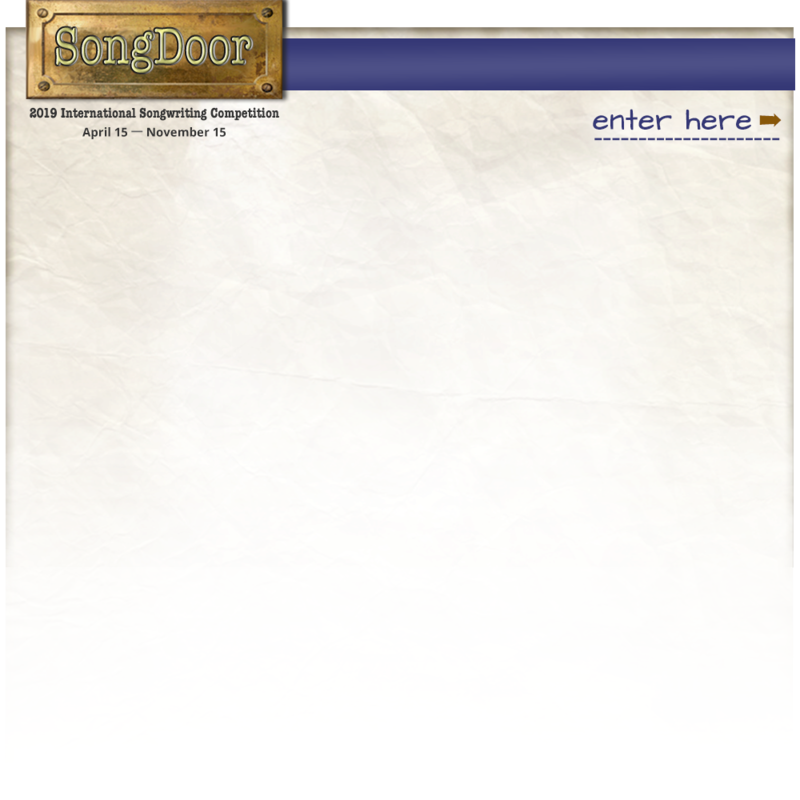 All SongDoor Music Industry Contacts Lists are password-protected and cannot be copied. The password and PDF file will be emailed within 12 hours of payment, and often, much sooner.